#Paraunity At The Village Mansfield With Infraready, Lee Roberts and Ryan Griffiths of The Hauntings, Ash Buckenham, Mark Williams and Kate Ray of The Ghostfinder Paranormal Society, Miki York, Andy Bavington of TeamSpiritz, Cee n Dee, Fox Trot Oscar, Kelly J Ellis and Ness, The Hauntings, Ross and Team From Wednesbury Paranormal And A Host Of Amazing Guests. An not forgetting Spooks and Crooks who was recording their latest Podcast. Unfortunately I was not in a position to attend the #Paraunity event and as such had to decline the invite. Having work closely with Mark Williams, one of the GPS team members for many months developing equipment for upcoming events and TV for his fellow team members Barri Ghai, he convinced me that I should turn up as a suprise which I clearly did! The Village is an excellent place, even better with so many great paranormal enthustiasts under the one roof. The group split into three, all grpus rotated through three zones. i had the pleasure of having free reign and spent time with all of the teams and #Paraunity guests. Several of the newbies were closely protected by Kate as they seemed to be targetted by what was out there. Before the #Paraunity event got in to full swing, I was interviewed by Spooks and Crooks. They was very suprised when I responded to their first question asking me whether I had seen a ghost. 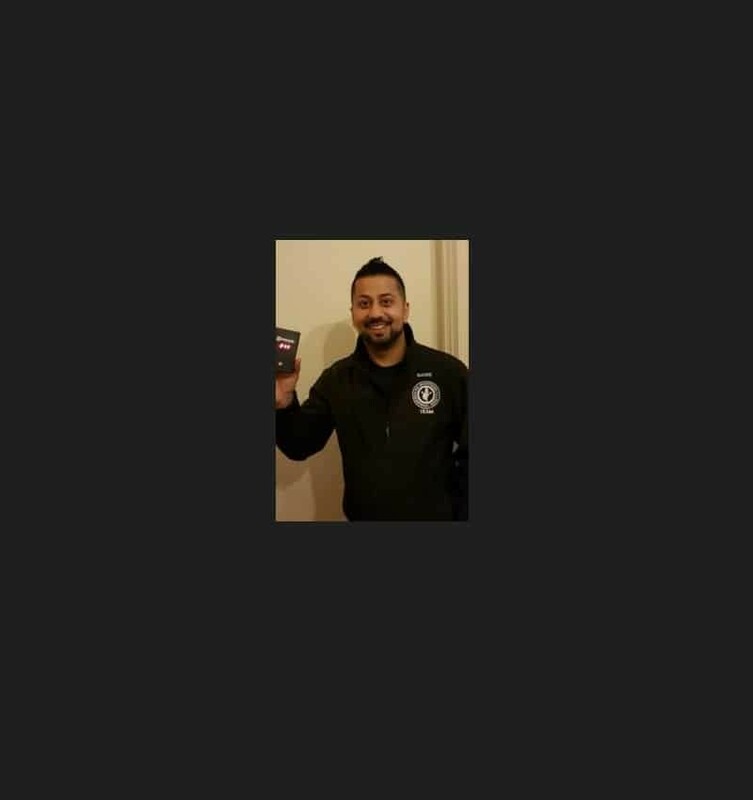 i explained that I was a skeptic, they found that quite amusing due to the fact that I own Infraready and build and sell ghost hunting equipment and paranormal kit. I explained that when I started Infraready, converting digital cameras for photography was the sole purpose of my business, Infra Red cameras Ready To Shoot Photos, Infraready was born! I explained to Spooks and Crooks that without such close contacts within the paranormal Circles, the credibility of my business as a skeptic would be questionable but in a sense it works extremely well. Experts such as Lee, Ash, Ryan, Miki have all inspired me to develop and build new equipment which has helped me to evolve Infraready and has allowed them to explore new areas during investigations. So its a win-win situation, true #Paraunity . 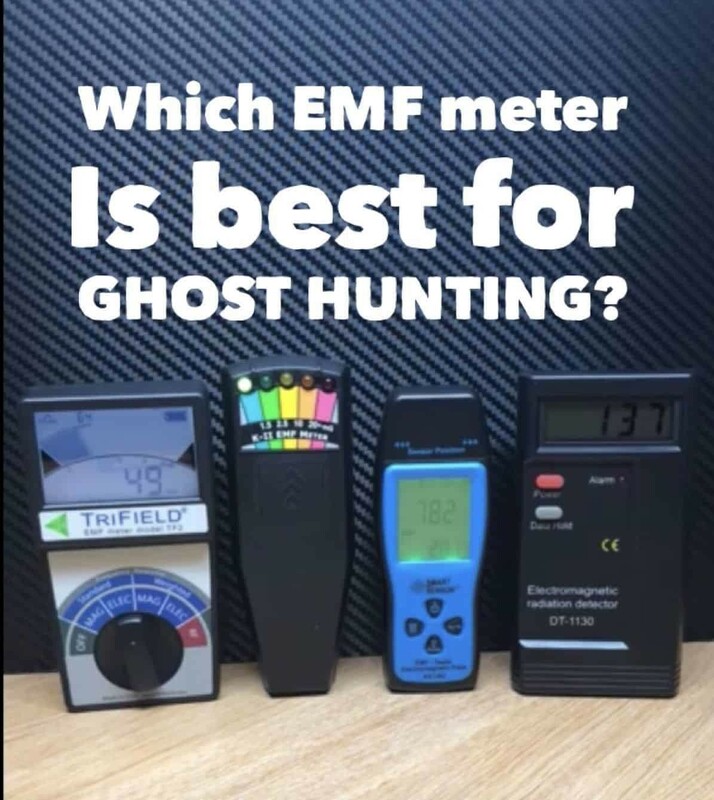 The paranormal experts receive the latest quality ghost hunting equipment built to spec which is fully tested out in the filed before it goes on sale to the general public. So before I take money out of the hands of my customers, all equipment has been throughly tested and is fit for purpose. So as a skeptic I have on tap supply of expert resource out within the field that road test all of Infrareadys ghost hunting equipment, advise improvements and provide true and accurate descriptions for the equipment thats up for sale. So thats enough about me and Infraready, or at least for now. I’ll tell you a bit more about some of the Lead Investigators. It was an honour to be asked by Ashley to join the Paraunity team and work alongside everyone and doing my own section with the energy Circle, which brought forward some very strong energy and affected a few people within the circle, and I will look forward to more Paraunity Events in the Future as it’s a great way to put ideas forward to each other and work as one. Haunted Live Host Some Amazing Ghost Hunts Around The UK, One Location Which They Frequent Is Bosworth Hall. 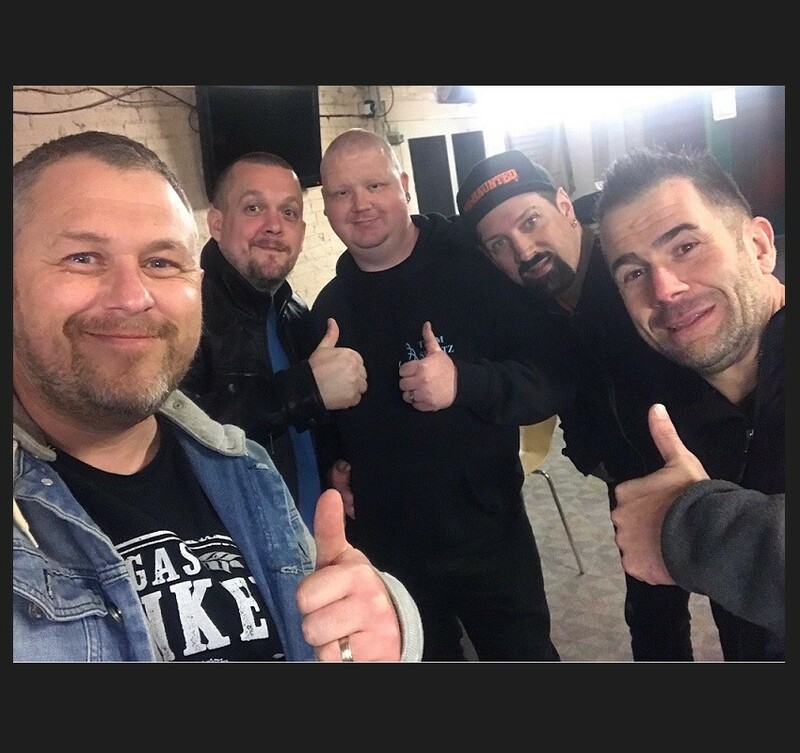 The Group members are Jason, Simon, Andy And Paul, While I have written an article for the Haunted Magazine, I have never had the opportunity to meet the team until late. I have supplied Paul with Equipment on past occasions to test out in the field for the live stream sessions. I was delighted when Paul contacted me again earlier in 2019 regarding an opportunity to test out more ghost hunting equipment built by Infraready and a request to build an new illuminator for use during their livestreams. I was kindly invited along to Bosworth Hall to join the team, I must say it was a tota delight, a really great bunch who know their stuff (and lay on a wicked buffet before the night started). Infraready presented their lastest spirit portal with reverb and DSP sound effects including reverse and spee control sampling for the team to put to the test, the results were very pleasing. So a great night had by all, with some great results from our equioment. 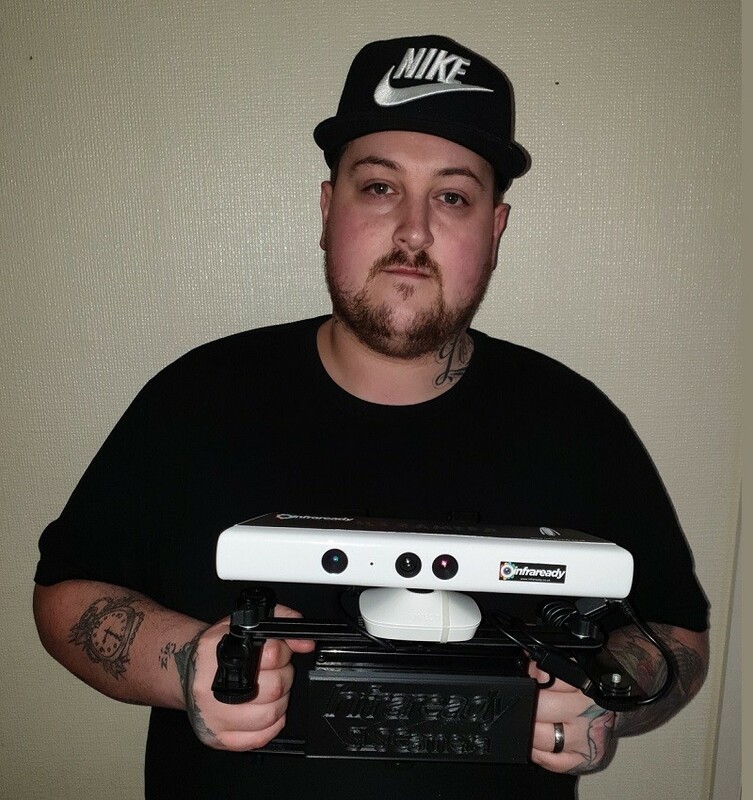 Check out https://infraready.co.uk/ to see our full range of ghost hunting equipment, v1 and v2 sls camera stickman tablets and spirit portals with reverb. 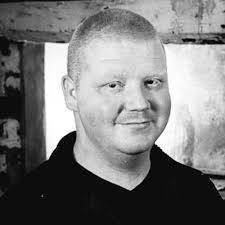 Tom Buckmaster is well known for his work in the extremely popular online TV series Haunted Finders and is also a Professional Tarot Reader. Toms Facebook profile can be found below. 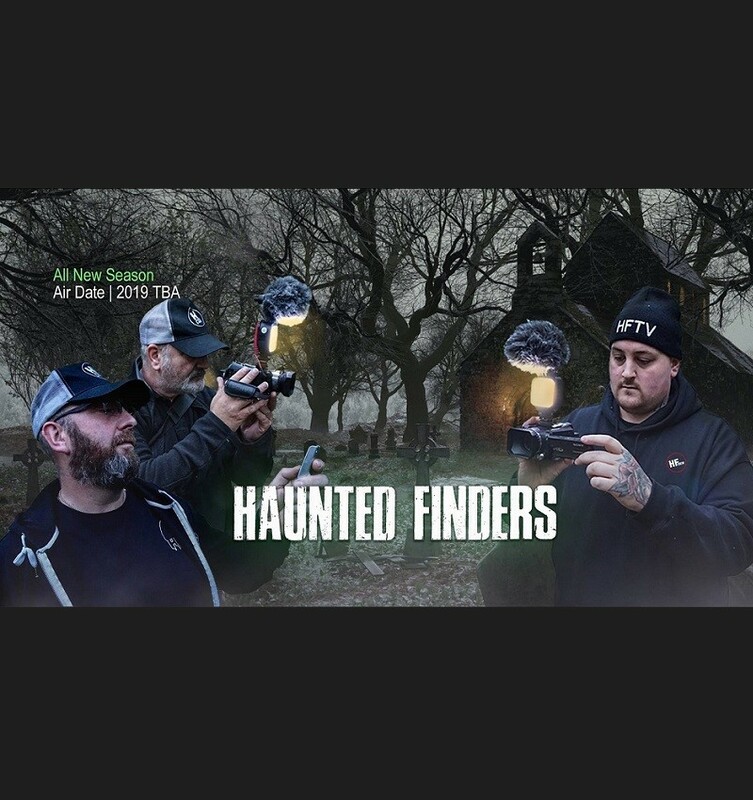 Tom and The Haunted Finders Team Will Be Using An SLS Camera Built By Infraready In Their Upcoming Series At Various Locations Around The UK During the Summer Of 2019. Our Wide Range Of V1 and V2 Kinext SLS Stickman Cameras Have Been A Massive Hit With Investigators Around The Globe Along With Our Spirit Portals And Extensive Range Of Proven Ghost Hunting Equipment. 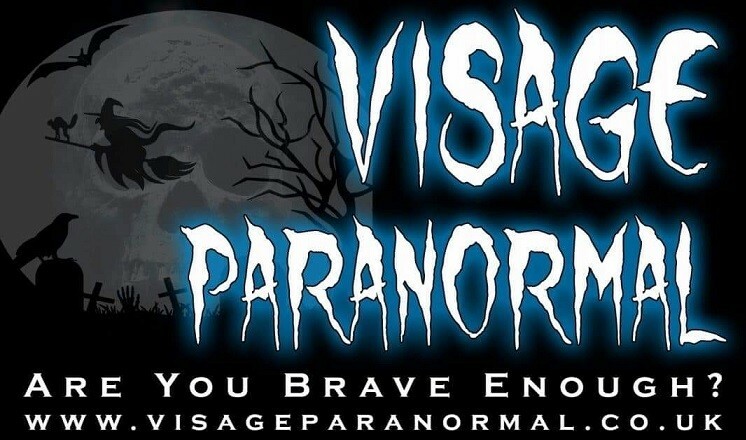 Visage Paranormal have chosen to support the Andy’s Man Club Charity in 2019. Why the Andy’s Man Club charity? Infraready have decided to support this charity as it is very close to one of our team members hearts and we will be supplying some great ghost hunting equipment for the team to raffle off. They have a very personal reason for us supporting this charity. The team member themselves will be participating in fund raising activities this year so we thought it would be good idea to support his efforts by doing this as well. Let’s see if we can raise quite a bit of money for this worthy charity. How are we going to raise funds? We are going to be doing this by way of holding paid raffles on ALL of our events in 2019. What do we mean by paid raffles? Well in a nutshell as well as our regular FREE RAFFLE where guests will be given a raffle ticket we will also be selling raffle tickets on the night of the event and a raffle draw will take place for you to win some fantastic prizes. Where do the prizes come from? We have sent emails and letters out to various companies and individuals who have kindly donated the raffle prizes to us. We are please to announce this will include donations by Infraready Ghost Hunting Equipment. What is Andy’s Man Club? Andy’s Man Club was set up to raise awareness for the high suicide rate in males aged under 45. They have regular meetings every week in various locations up and down the country. The issues surrounding mental health in the UK have been widely documented and this charity sees more and more people walking through their doors every week. If you would like more information about the charity and what they do please visit their website at www.andysmanclub.co.uk. Andys Man Club is a Registered Charity in England and Wales (1179647) and a Company Limited by Guarantee, registered in England and Wales (11118153). If you are coming to one of our events please help us raise these much needed funds. with one our custom built devices. 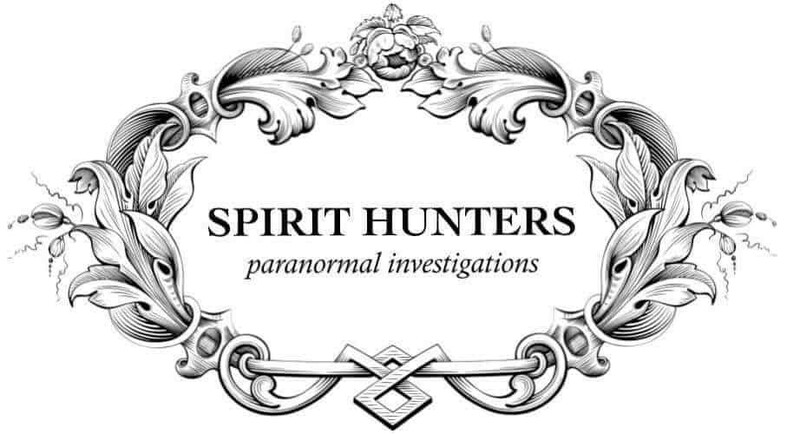 Since 2006 The Ghostfinder Paranormal Society has investigated thousands of allegedly haunted properties across the United Kingdom and uncovered real evidence of the paranormal. Mark Williams sent a request asking if we could build a REM with temperature display. Within an hour we had built a prototype for testing which can be seen being held by Barri Ghai and Ash Buckenham. If you’re a fan of Ghost Hunting Programs in the UK, you may well recognise Barri and Ash. 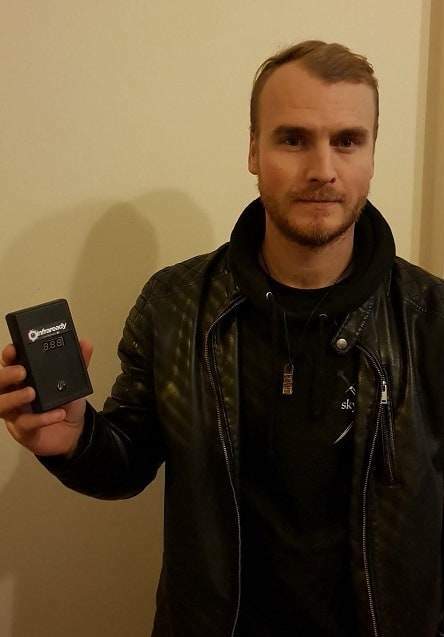 Ash has starred as one of the lead investigators and tech wizard on channel MY5 Celebrity Ghost Hunt alongside Rylan and as the name suggests a host of other Celebs from the UK. 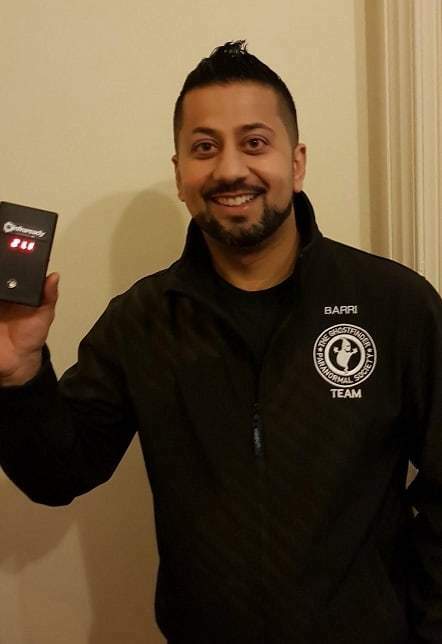 Barri Ghai founded the Ghostfinder Paranormal Society in early 2006 with the intention of helping more people understand and find answers to the paranormal by attempting to gather tangible evidence. Barri Ghai is currently presenting a brand new TV show on Really Channel called Help! My House is Haunted. The 12 episode show airs on Friday nights at 10pm ad stars world renowned psychic medium Chris Fleming, and French paranormal investigator Sandy Lakdar. The series has been produced by the creator and Executive Producer of Ghost Adventures, Zak Bagans. All previous episodes can be seen on catch up via the UKTV Play App. Infraready are hoping to build a strong bond with the GPS team, partnering with them to trial our prototypes out in the field before they are offered for sale on our website. Watch this space throughout 2019 and be sure to follow the GPS team, Barri and Ash on their adventures throughout the year ahead. Hideen Realm. 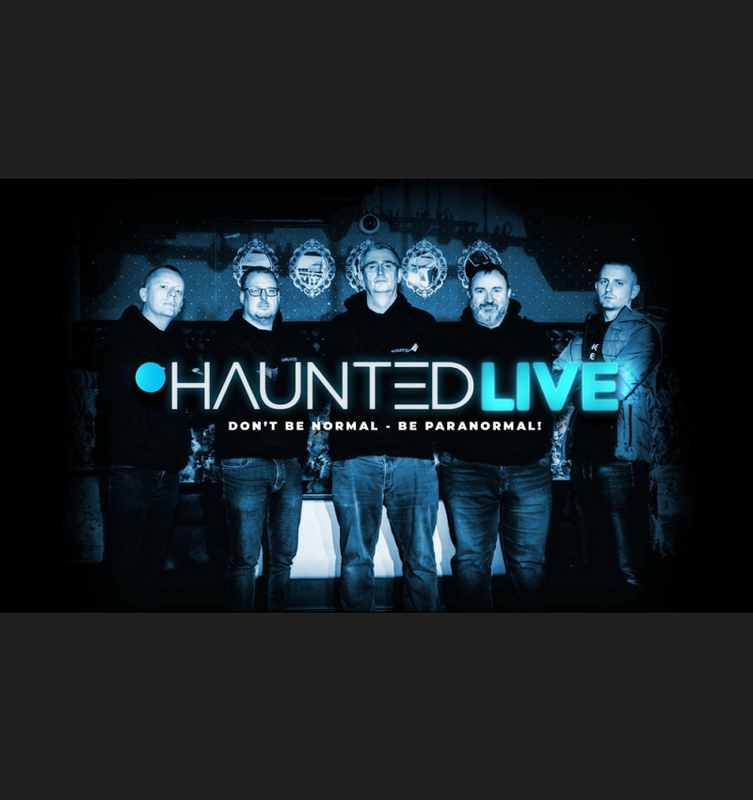 We are a paranormal team from Yorkshire, England who are intent on finding the answer to one of life’s greatest mysteries; what happens to us when we die? We do this through investigative research and experiments with an emphasis on more scientific based methods. The teams webiste and upcoming events can be found here…. Images courtesy of A Richards (Dark Vale Investigators) shot using a G5 Lumix Converted to FULL SPECTRUM by Infraready. When paired with our IR flood Illuminators OR dedicated invisible IR flood flash guns, excellent results can be yielded. Ideal for Paranormal research, ghost hunting or Ecological Surveys and even taking pictures of nocturnal wildlife such as bats or badgers. Our equipment has been full tested in the field and we have many happy customers around the globe. 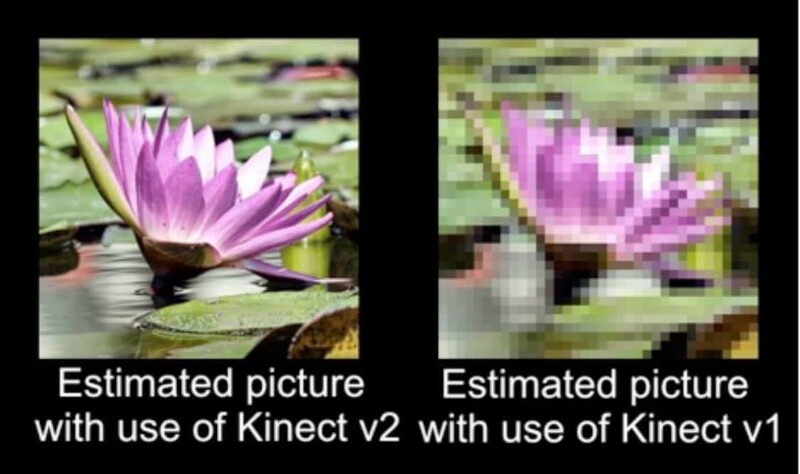 We offer a wide range of converted digital cameras, both full spectrum and infrared. You can find our growing range of specialist modified compact, bridge and DSLRs. 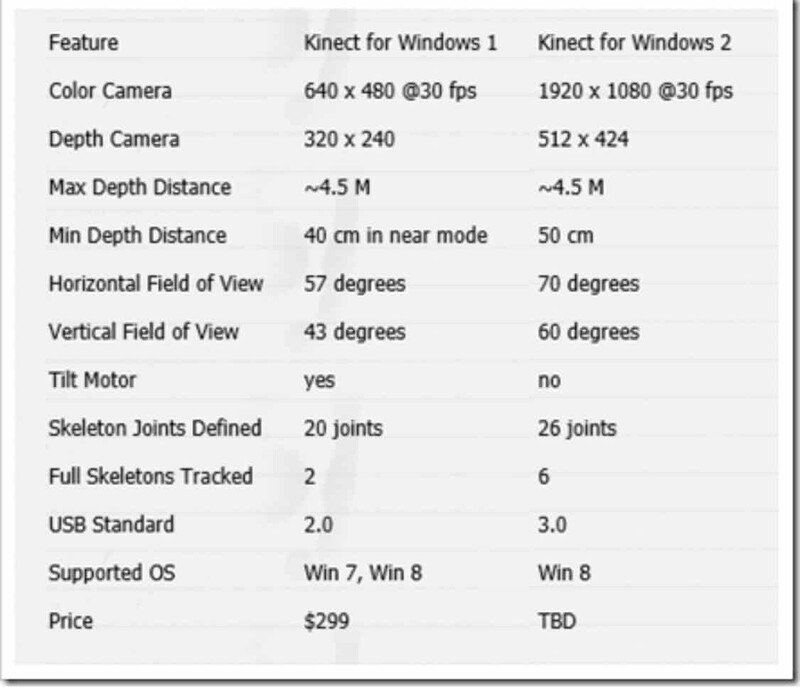 This post explains the difference between the V1 and V2 Kinect Sensors. We use the full depth cameras from these devices to build our Structured Light Sensor SLS Cameras for Ghost Hunting and Paranormal Investigation.